How Far is Marvel Imperial? 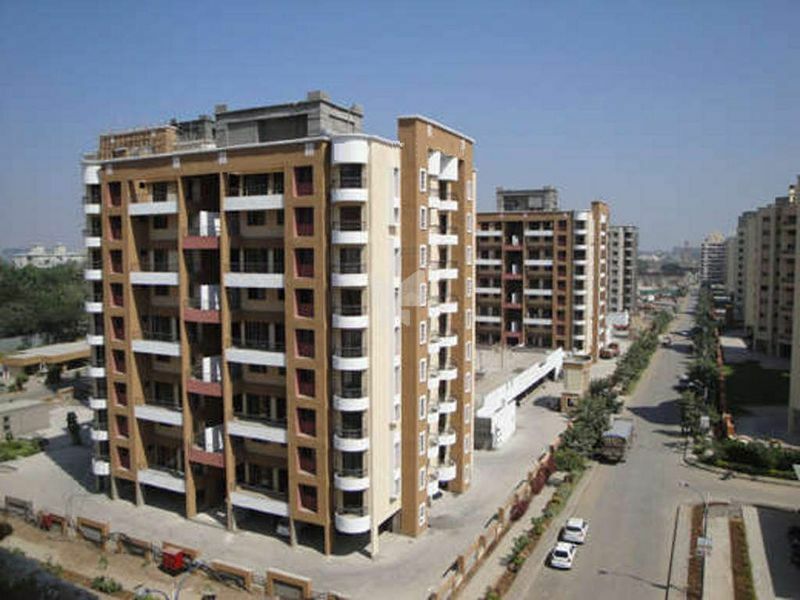 Marvel Imperial, located in Pune, is a residential development of Marvel Realtors. It offers spacious and skillfully designed 4BHK apartments. The project is well equipped with all the basic amenities to facilitate the needs of the residents. The site is in close proximity to various civic utilities. iii State-of-the-art Home Automation System. v Teakwood doors and frames. vi POP / Gypsum finishes. vii Granite / Marble kitchen platform. viii Jacuzzi and Steam room in every apartment. x Premuim quality fittings & sanitaryware.